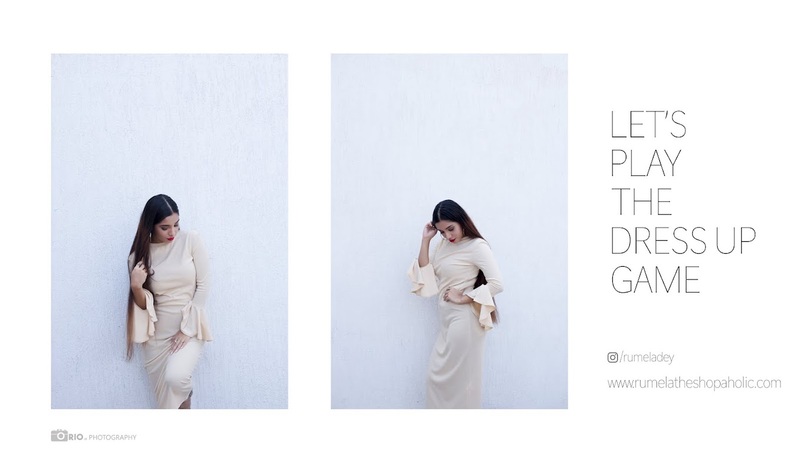 Rumela the shopaholic...: Spring look book : Styling a flora maxi dress. Spring look book : Styling a flora maxi dress. Hi all today on blog sharing this gorgeous floral maxi dress which I wore during our mini vacation few weeks back to Dells (you can watch our fun gateaway vlog video down below). This maxi dress is so perfect for spring and the best part is I got it in the clearance section o H &M it was such a steal deal. LOVE how this maxi dress looks on you hun! The pop of color that the yellow bag adds is so chic! This is such a gorgeous floral dress. I absolutely love your dress!! The florals are gorgeous!